Middle Tennessee State University organized and hosted an open house. 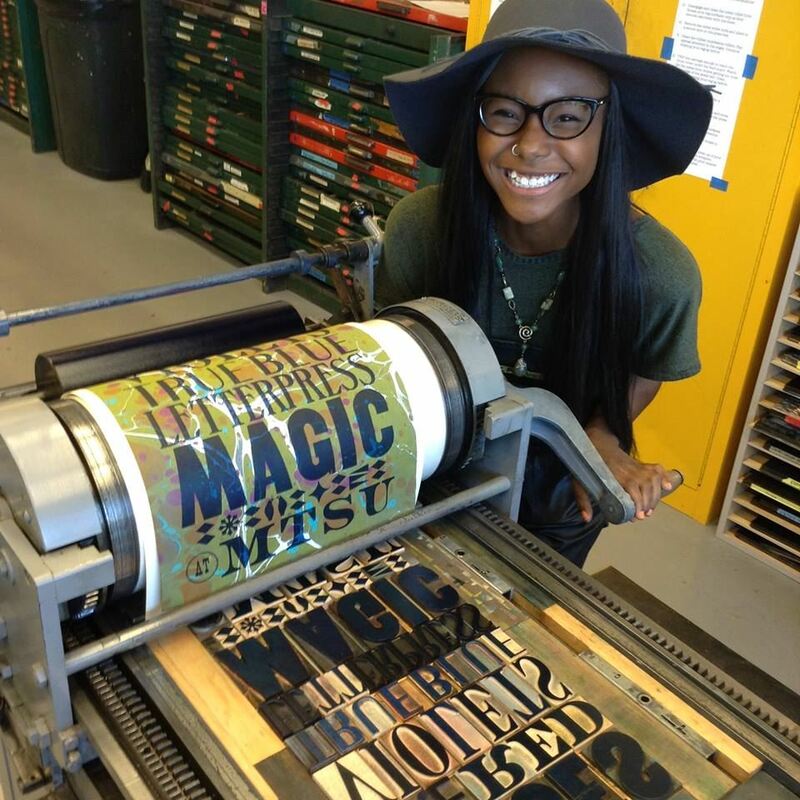 Book Arts & Letterpress provided a paper marbling workshop and a letterpress poster pull. One student combined the two!